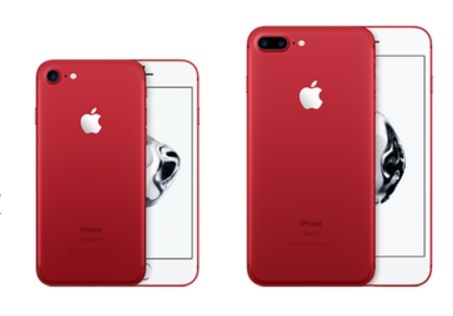 We dig the colors available now, but when we learned that Apple will release a red iPhone in the very near future, we couldn’t help but cheer. Even better, they’re doing it for an amazing cause. You may have remembered the t-shirts making quite a splash back in the day, but (RED) has continuously been making a huge impact in the world. The charity, which helps fund HIV/AIDS programs that offer both medicine and education, has had a partnership with Apple for some time, but never before have they been so visible. Keep in mind, this isn’t just a cute case — the phone itself is definitely a brilliant shade of red. The red iPhone 7 and iPhone 7 Plus will both help support the cause, and make sure that awareness regarding HIV and AIDS is readily available. So not only will you have a nice looking phone, but you’ll also help make a difference. 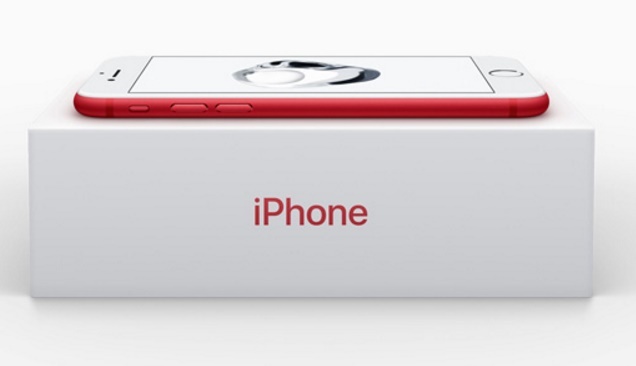 "The introduction of this special edition iPhone in a gorgeous red finish is our biggest (PRODUCT)RED offering to date in celebration of our partnership with (RED), and we can’t wait to get it into customers’ hands," Apple CEO Tim Cook said in a statement. Launched in 2006, (RED) has raised over $465 million so far — and it’s been figured that $130 million of that was based on their long partnership with Apple. With this money they’ve already seen a big impact. According to their statistics, 2005 saw a little over 1,200 babies born with HIV. Today, that number has dwindled down to 400, based on improved education and treatment. We have a feeling these red phones are going to fly off the shelves when they’re released on March 24th.